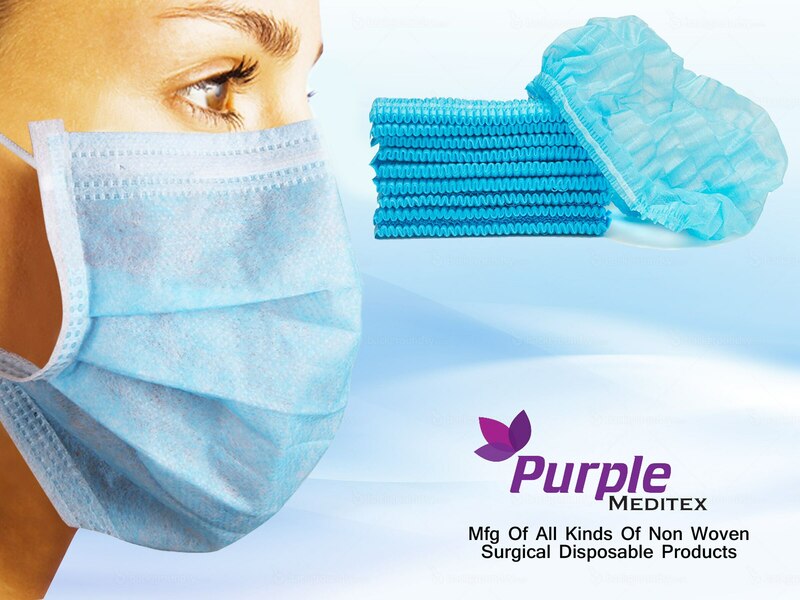 We Purple Meditex are the reputed manufacturer of a huge assortment of Face Mask, Plastic Hand Gloves, Disposable Cap, Disposable Hand Gloves etc. These products are widely applauded for features like light weight, fine finish and longevity. Under the strict guidance of Mr. Nikhil Patel, we have reached at the pinnacle of success in this industry. We Purple Meditex are the reputed manufacturer and supplier of a huge assortment of Face Mask, Plastic Hand Gloves, Disposable Cap, Disposable Hand Gloves in Dubai.